Intentions aren’t always clear on the internet, right? It’s so easy for tone to get lost amid all those GIFs and memes… and we’re hoping that’s what happened with a recent bizarre tweet from The UPS Store. The packing giant said it plans to shred little kids’ letters to Santa. Yeah, you know, your kids’ sweet, heartfelt, innocent letters to Santa. Um, what?! “If your child addresses a letter to the North Pole, you can leave it with us. We do shredding,” The UPS Store tweeted over the weekend. And parents are pissed about the since-deleted tweet. The good news is a representative for the company told BuzzFeed the tweet was intended to be a joke. Make no mistake: Some did. But when your “joke” questions the legitimacy of the bearded man in the bright-red suit days before his holiday, you might want to rethink your approach, folks! 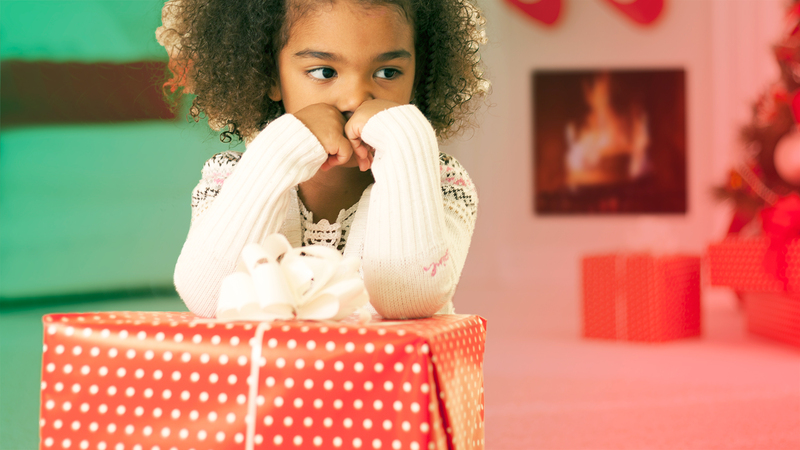 Now, if you’ll excuse me, this writer has to draft her own letter to Santa, because Mama wants a nap… and an Instant Pot. You’d better not shred my dreams, UPS.